Even before Donald Trump became the US President, he was world famous for his wealth. 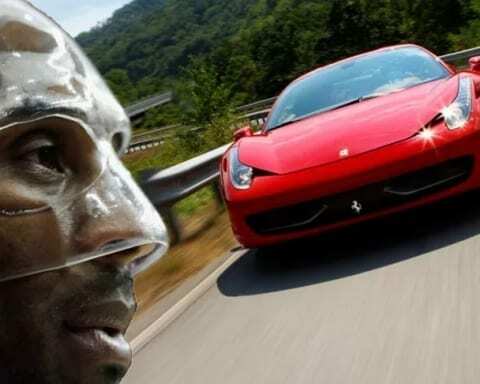 Some estimations suggest that his net worth is at about $4.5 Billion and with that much money he can definitely indulge himself with a few cars and other means of transportation that usually are not available to mere mortals. 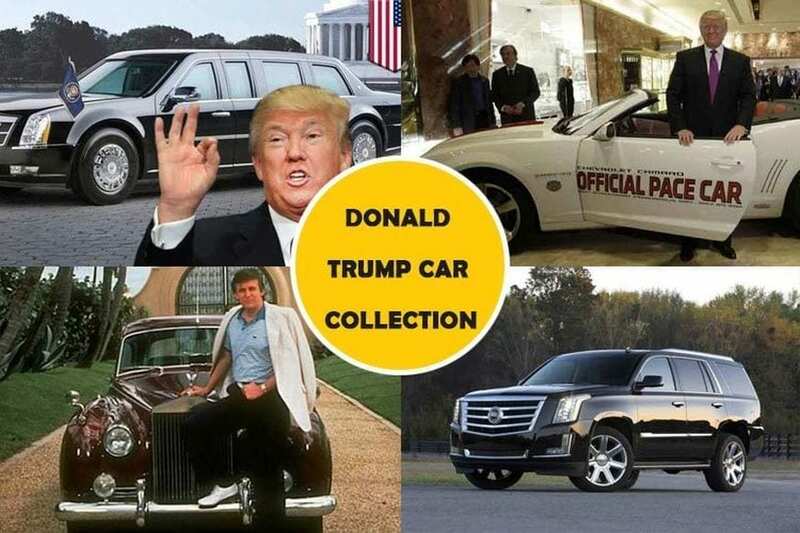 Just like many other rich people Mr. Trump has a nice collection of vehicles and a garage that holds quite interesting models. On top of that, he also has a helicopter and an airplane, and we will take a look at rides of POTUS. This will be a true feast for your eyes and if you want to know what are cars of choice for a billionaire keep on reading. With the wealth that this man has, security comes as one of the most important things when choosing a car. While in Oval Office he might not be often riding in this beast on wheels, we are sure that he often used it when going on meetings. 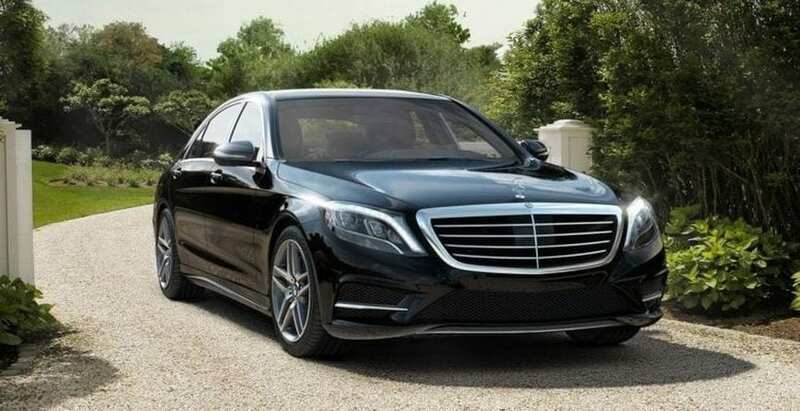 Mercedes S600 packs 6.0-liter V12 engine that produces 500 hp and 523 lb-ft of torque that is enough for this machine to race from 0 to 60 mph in 4.6 seconds. Have in mind that this vehicle offers protection against small explosive devices and small firearms, plus it has a top of the line alarm system and self-sealing gas tank. It can be easily called fortress on wheels. When you are filthy rich, you can ask any carmaker, even Rolls Royce, to create a unique car for you. 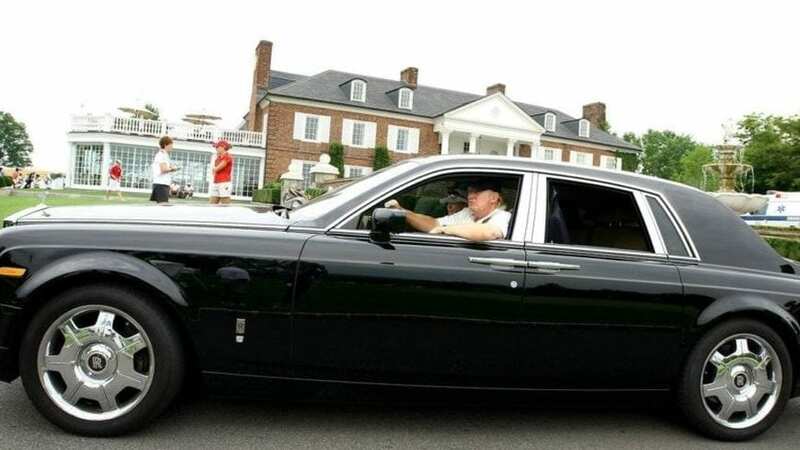 Reports suggest that one of the first models that Trump owned was the 1956 Rolls Royce Silver Cloud and he approached RR with a request for them to build a new one identical to the original vehicle he had. 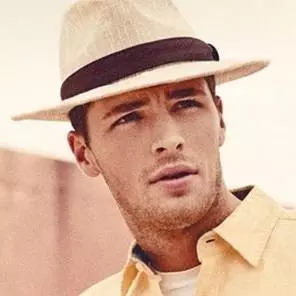 This way, he is sure that this is unique and only he has it. If you need ultimate luxury, Rolls Royce is the way to go. It is clear that POTUS loves this brand and his Phantom comes with a 6.75-liter V12 engine capable of pumping out 453 hp. Paired with eight-speed transmission this 6.000 pounds heavy limousine can hit 60 mph in under 6.0 seconds which is a great result for a 20 feet long vehicle. Base price is set to $500,000, but it easily goes higher with a few added options. 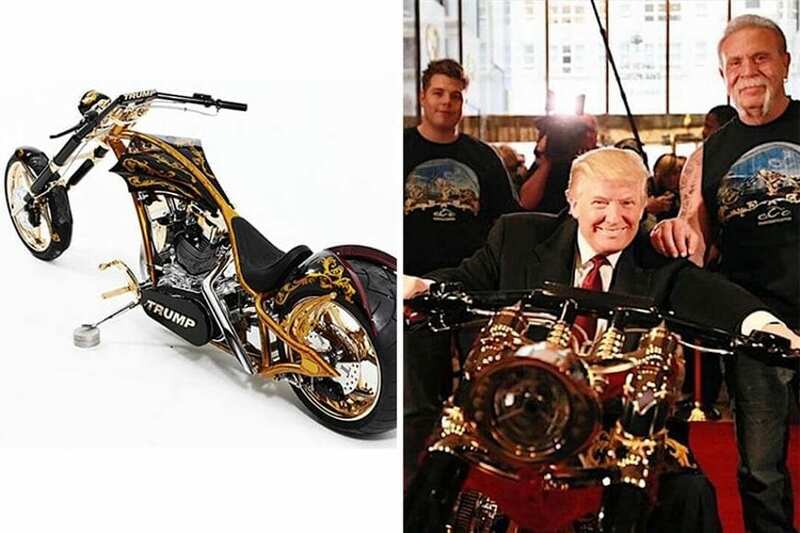 We are not sure if Trump has ever driven the Orange County Chopper 24-Karat Gold masterpiece, but what we do know is that he loves motorcycles. Prices of these custom choppers can easily become sky high and knowing that this one carries a lot of gold, it is hard to find a better investment. If you are not counting busses and other similar vehicles, it is hard to find anything that can match Cadillac Escalade’s size. This model owes its popularity to the fact that many famous people own one of these spacious and elegant SUVs. Under the hood, we have 6.2-liter V8 that pumps out impressive 420 hp and 460 lb-ft of torque. On top of that, it is always a good thing to have an American made vehicle like this one. Since the Mercedes-Benz SLR McLaren was built in only 370 examples, it became a perfect choice for those that want something unique and have a deep pocket. When a vehicle comes with both Mercedes and McLaren badges, it is clear that we are getting ultimate luxury in combination with sportiness. With 617 hp and 575 lb-ft. of torque, it isn’t anything strange that it was priced at $450,000. Most vehicles on the list so far were quite demanding in terms of gasoline, but the Tesla Roadster is a complete opposite of that. 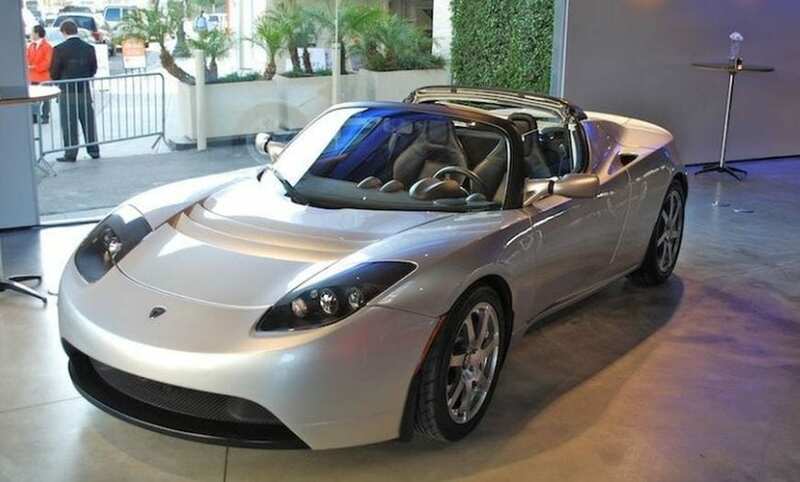 This is a Lotus Elise based electric vehicle that was made by Elon Musk’s Tesla Company from the US. When launched, it was able to offer supercar acceleration thanks to its powerful electric motors. 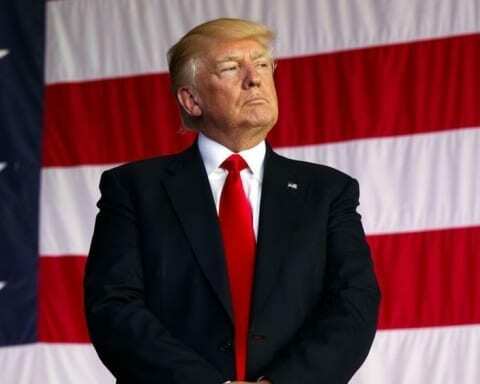 It seems that Rolls Royce and Mercedes are among the favorite cars of POTUS, and another luxury limo in his garage is the Mercedes Maybach S600. This vehicle brings all the comfort one need and under its hood is the V12 unit with 6.0-liter displacement and twin-turbo system that churns out 523 hp and 612 lb-ft of torque. 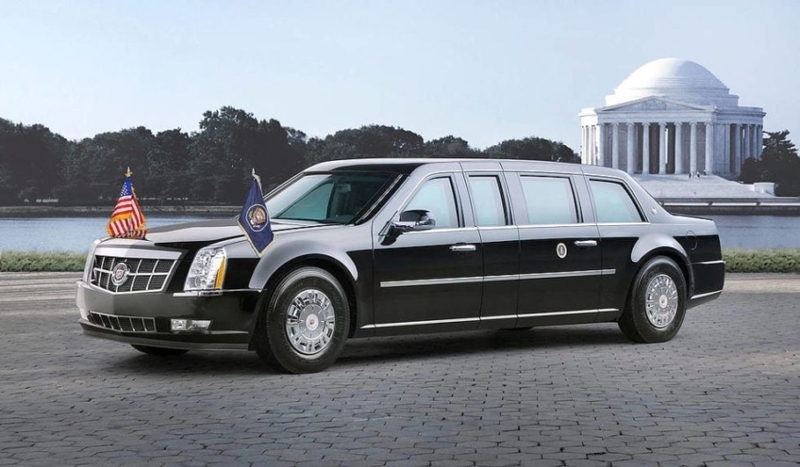 Becoming president of the US has many benefits, and one of those is that you get to ride in Cadillac Presidential Limo or “The Beast” how they call it. This car brings the highest level of luxury in combination with maximum security. 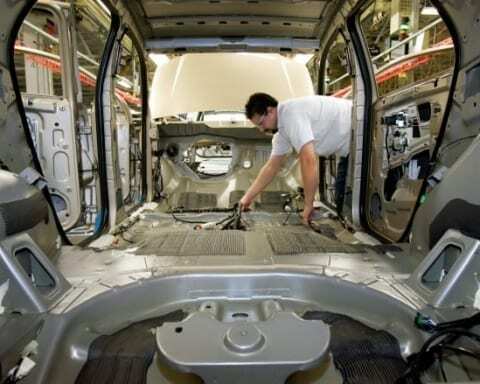 It has been reported that the current limo will be soon replaced with a new one and we are sure that it will offer an even higher level of luxury and protection. 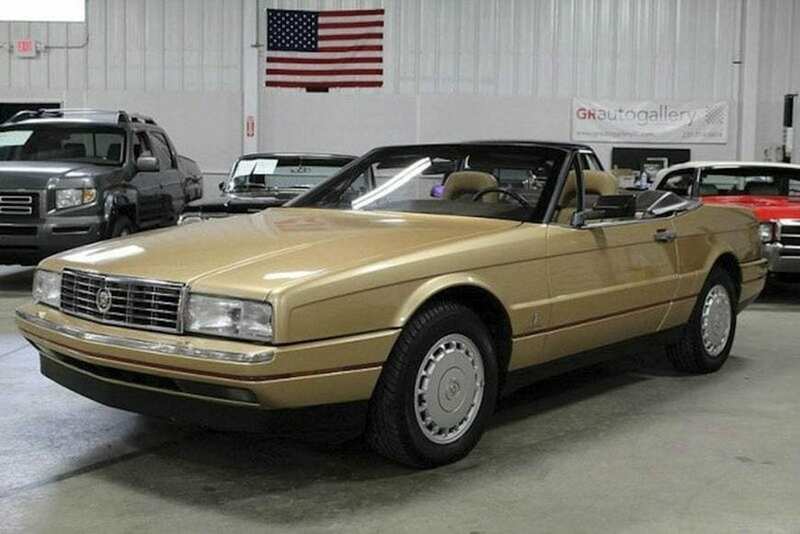 You might wonder how come the ’93 Allante ended up in the car collection of Donald Trump. This model was used as the pace car for the 76th Indy 500 race, and it packs a 4.6-liter Northstar engine that produces 295 hp. It is clear that this vehicle was more about design and not the speed. What we can notice is the clear influence of Pininfarina as it was produced in Italy. 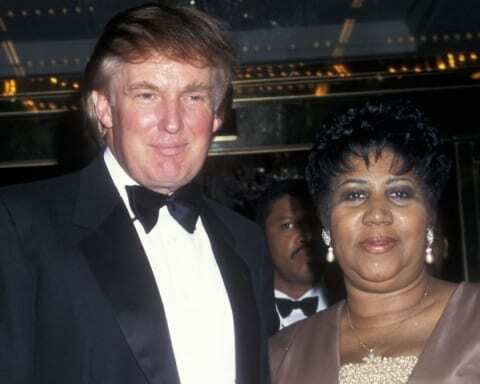 This might be one of the reasons why it is a part of Trump’s collection. Another piece of Americana in the garage of this billionaire is a replica of 1969 Indianapolis 500 pace car. 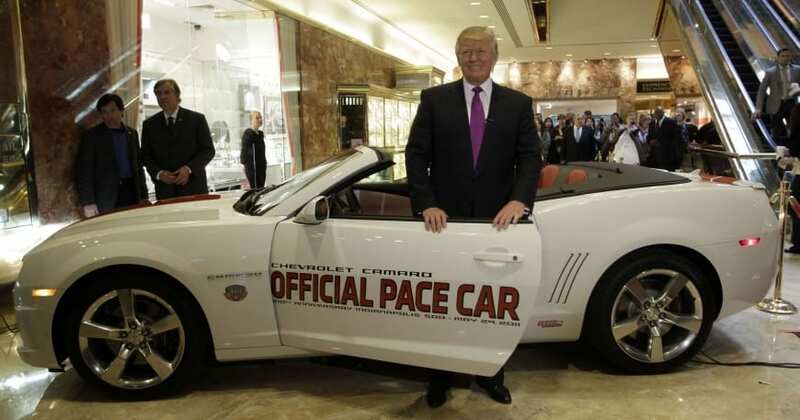 It was planned for Trump to drive the pace car at the 100th Indianapolis 500, but unfortunately, he couldn’t make it because of his business ventures. He was replaced by AJ Foyt, but POTUS didn’t miss the opportunity to buy one of the 500 replicas. One thing that was changed compared to the original car is the fact that the new one packs 6.2-liter V8 capable of delivering 426 hp, making it significantly more powerful than the original. 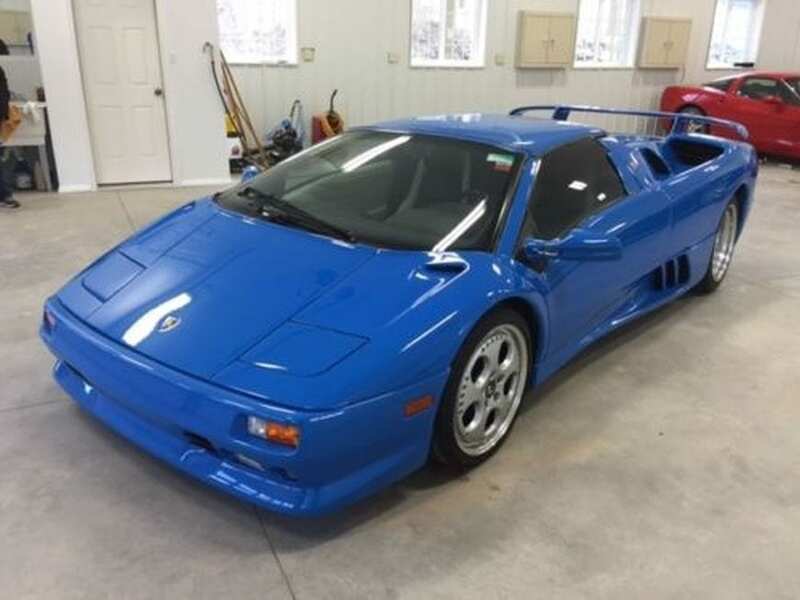 Today we have a few more choices when it comes to supercars, but in the late ’90s, there were only a few and the 1997 Lamborghini Diablo VT was definitely one of the best options for anyone who wanted to have a supercar. 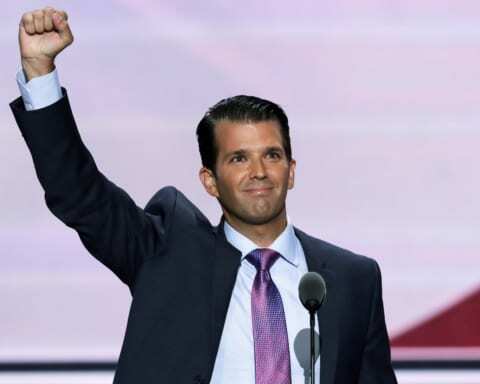 Trump opted for the LeMans Blue roadster and he, later on, sold it. 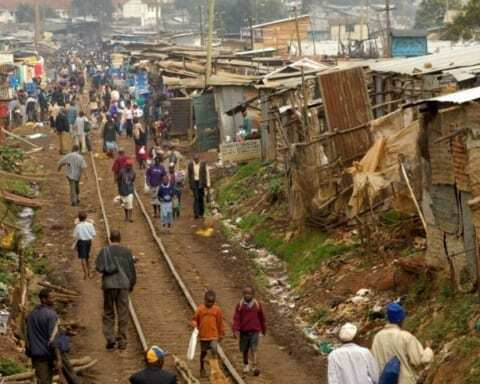 After he won the elections, this car emerged again as it was offered for $299,000. 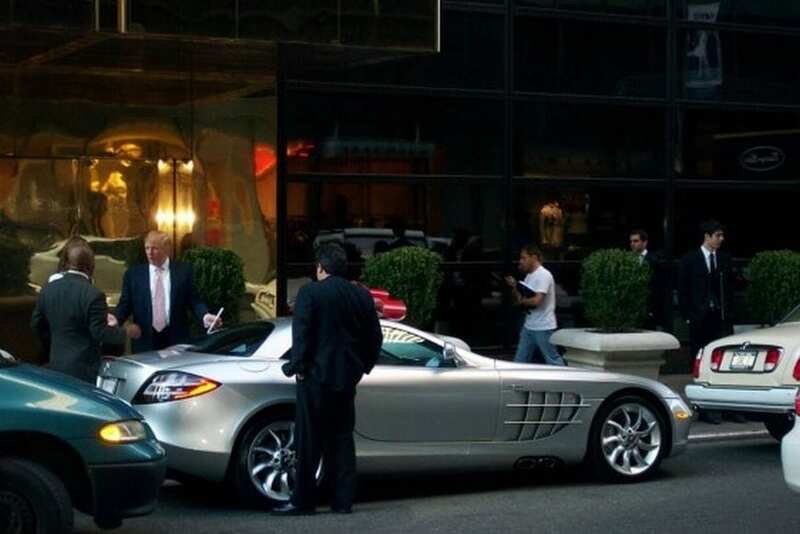 It is possible that Trump had a midlife crisis as he owned another supercar. 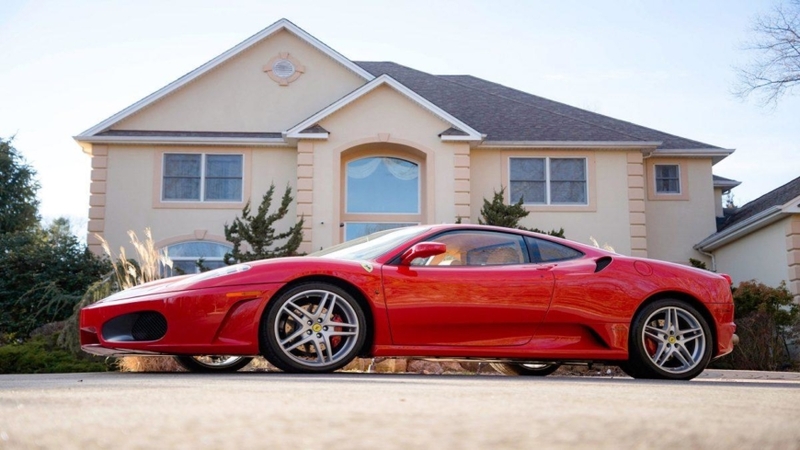 It was the Ferrari F430, he sold it and got few more German cars. When you are a wealthy businessman, and you appreciate your time, you want to travel in style and as quick as possible. 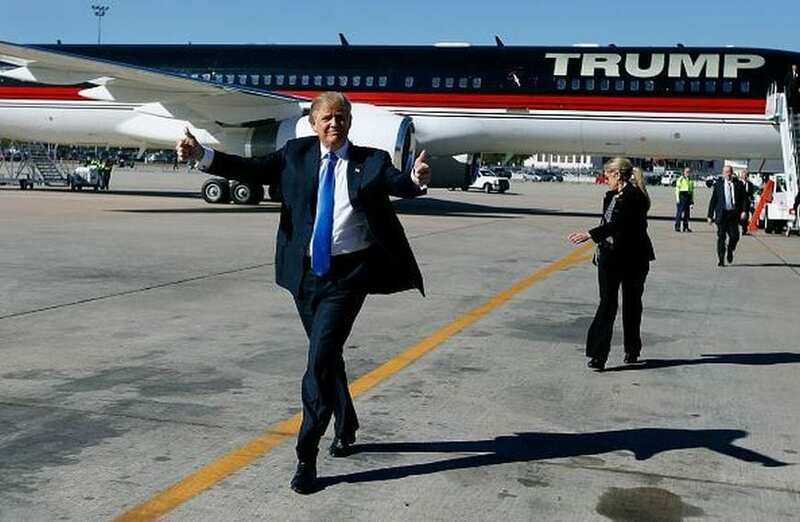 That is one of the reasons why Mr. Trump decided to add a few flying machines to his collection, and we will take a look at those also. The main idea of owning a jet is to be able to travel anywhere without much airport hassle. This plane was owned by Paul Allen who co-founded Microsoft and was bought by Trump in 2011. He made it quite luxurious with adding leather seats and even 24-karat gold seat-belt buckles. It can transport up to 43 passengers that will be able to enjoy the luxurious interior that provides many gold-trimmed details. This jet also has two bedrooms and TVs all over the place. 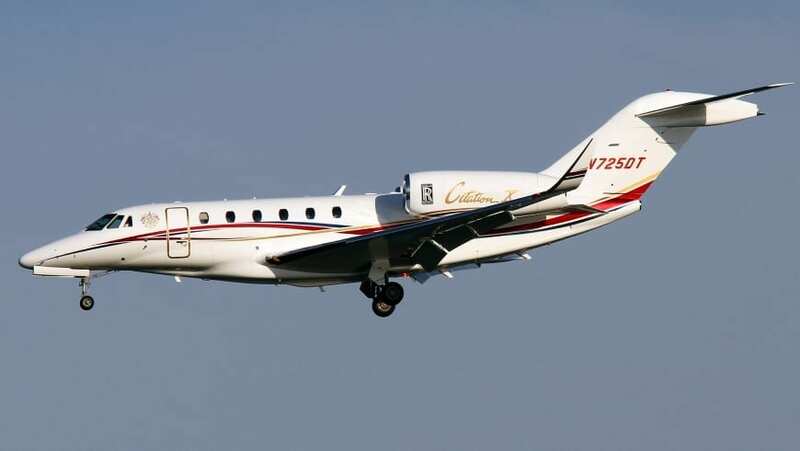 Another plane in Trump’s collection is the Cessna Citation X. While this one can carry “only” 12 passengers, it is also luxurious and filled with gold. Is this the one for shorter trips or something like that? Sometimes it is much easier to take your chopper and fly anywhere you want. Well, most people don’t know that feeling, but for POTUS it is a normal thing. 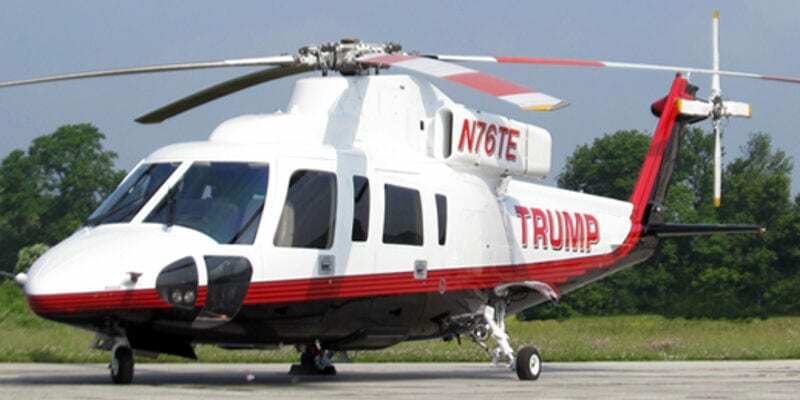 He decided to spend about $7 million on Sikorsky S-76 Helicopter.